These essences were made from gemstones that Michael C King, author of Gemstones From Heaven has had supernaturally manifest. This phenomenon, known in some circles as "apportation", is essentially something teleporting from another dimension. Given the circumstances surrounding this miracle, we have concluded this is not just a random spirit sending something to us, but a manifestation of God sending us heavenly gifts, delivered by angels, into our world. 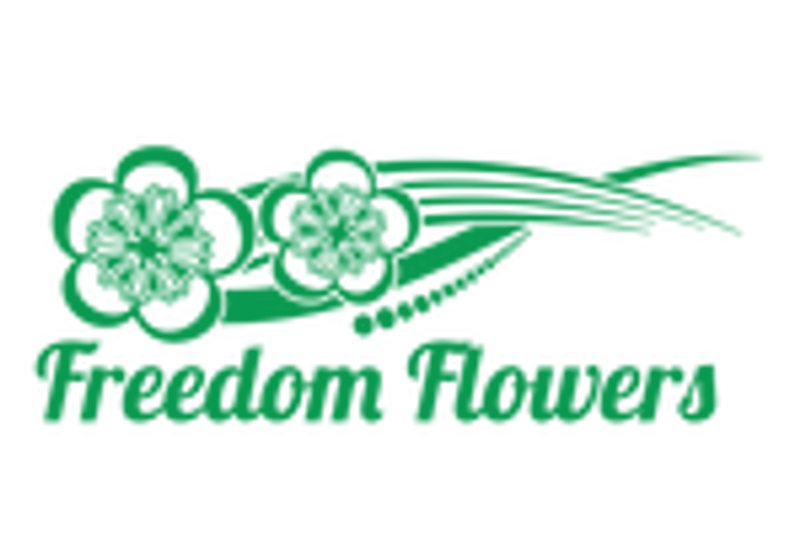 By partnering with Freedom Flowers, the healing frequencies were extracted and preserved so they could be shared with the world.